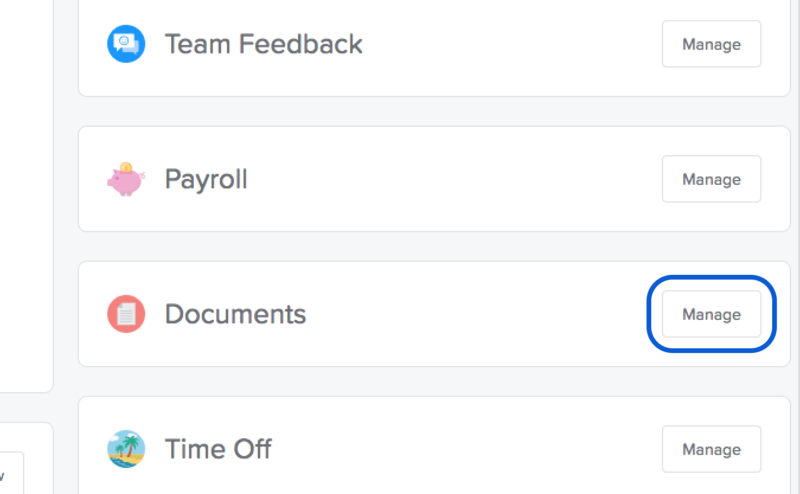 (Admin) How do I send a document to all or multiple employees? 3. You can send this document to All Team Members or Specific Team Members... 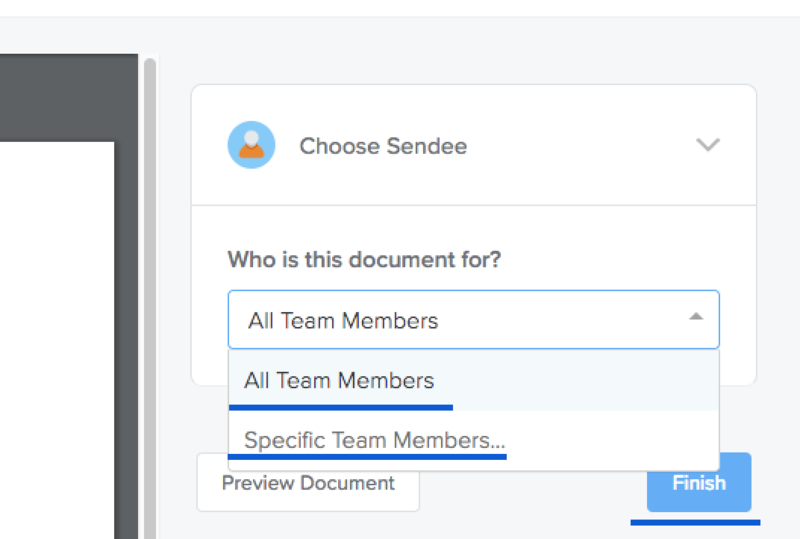 If you choose specific team members, you can choose multiple people from the dropdown. After selecting which employees, click Finish. Once complete, a notification will be sent to your employees and depending on their email settings, the employee get an email notification immediately or an email with all outstanding tasks the following morning and each morning after until the task is completed.